your workout more engaging with video games! 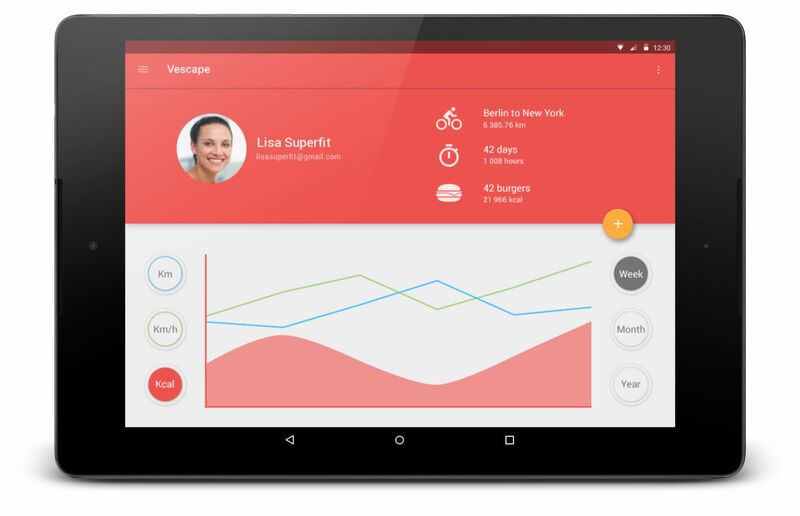 The Vescape Exercise Bike App for Android and iOS offers workout routines and video games. 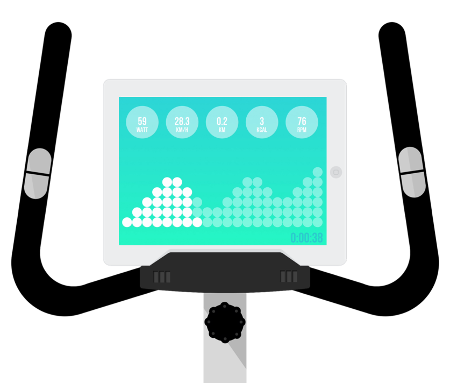 Get entertained and challenged with interactive Exercise Bike Video Games for your iPad, Tablet or smartphone! Over with the monotony of the workout! Engage in video games and have fun. Workout much more at home than you've ever done before with the games! Cycle to move your character and feel the resistance increasing with the obstacles! with the latest Bluetooth exercise bikes and crosstrainers. The Vescape App is available on Android and iOS for iPad, iPhone, smartphone and tablet. 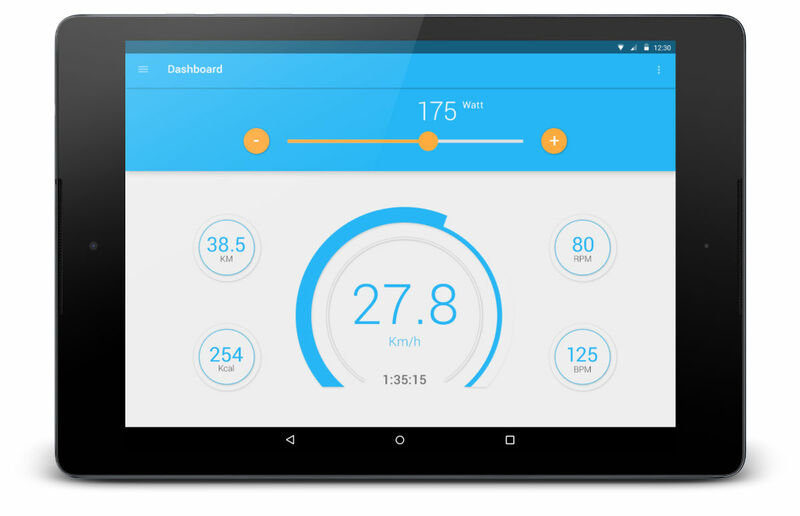 The Vescape mobile app simply connects itself to your stationary bike or crosstrainer via Bluetooth. 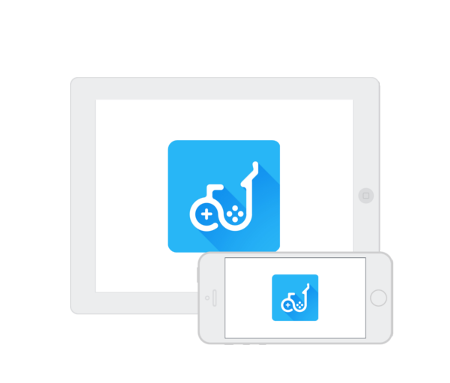 Place your smartphone or your tablet on the front of your home stationary bike or elliptical trainer and start the Vescape App.  The Vescape App is also compatible with the i.Pixel exercise bike from BH Fitness, the Kettler Ergo S, the Kettler Racer S and Racer RS and with the home stationary bikes with Bluetooth connection using Pafers or iConsole. You are having fun whilst exercising which makes your workout much more efficient. 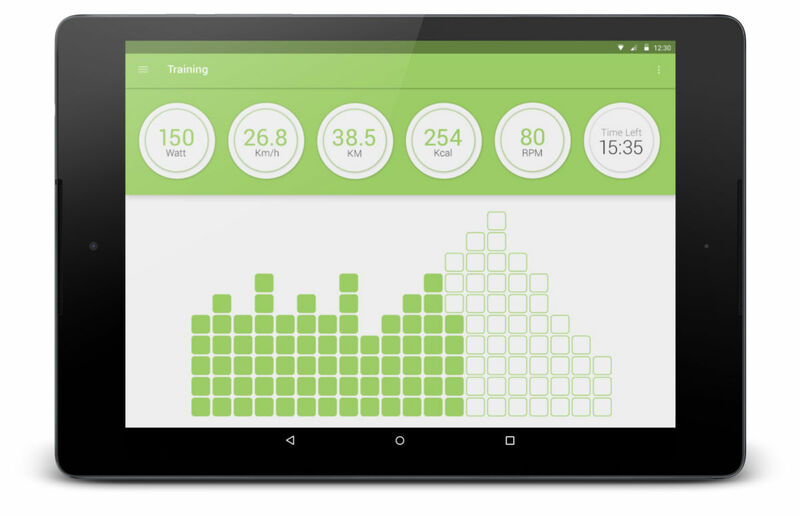 Follow a Workout Routine, start an Interval Training and track your Fitness Stats. 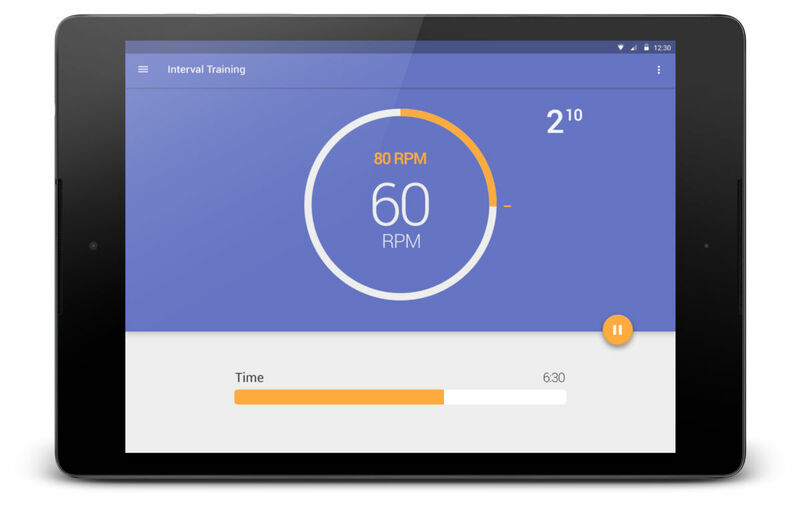 The stationary bike workout app helps you to enjoy your workout and achieve maximum results. The first stationary bike video game! 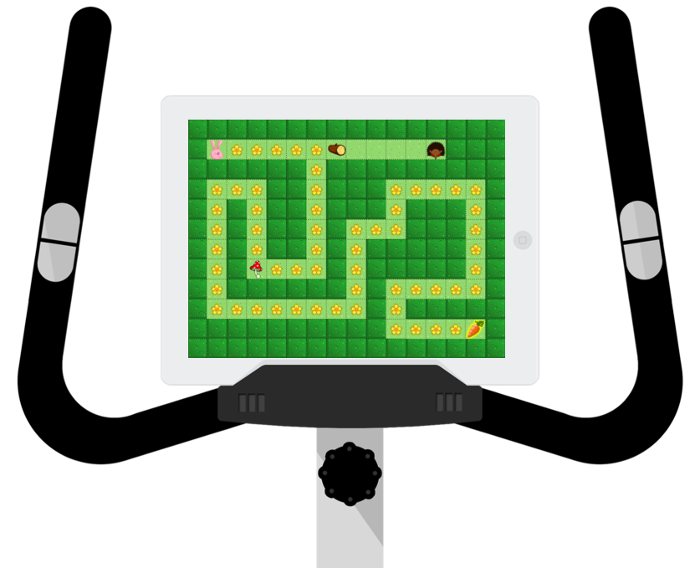 Greedy Rabbit is a maze game which is interactive with the speed and the resistance of an exercise bike or an elliptical trainer. Control a rabbit with your cycling speed, make your way through the maze to catch the carrot and watch out as hedgehogs are on your path. You better cycle quickly! I've had the chance to try the Vescape App and it makes the workout extremely fun and challenging! Once you are in the game you forget the surroundings and cycle with the unique goal of winning. Your virtual cycling routine on your home fitness bike is being taken to a new level with fitness and fun combined. the latest Bluetooth connected home exercise bikes and elliptical trainers. Vescape designs a stationary bike workout app with interactive video games for home exercise bikes and elliptical trainers which aims at making the workout routine more exciting and engaging.